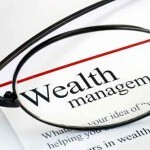 Anti-corruption agency has arrested 20 people of former and current staff in the bank’s sales team in a prob connected with an alleged leak of customer data, according to a report by Hong Kong’s Apple Daily. Apple Daily reported, the city’s Independent Commission Against Corruption (ICAC) began investigating after the data were supplied to a telemarketing center in mainland China. Some DBS staff allegedly bribed department managers to get client data, including names and contact details. Telemarketers contacted DBS clients to try to get them to borrow from the bank, with the employees and the call center splitting commissions. Some employees were sales staff who were authorized to sell loan products in branches or on the street but not by cold calling. The Singapore-based DBS said in response to the report said its internal monitoring turned up irregularities and and the bank alerted regulatory authorities. More than 20 employees of DBS Bank Ltd. were arrested by the Independent Commission Against Corruption (ICAC) on Thursday for allegedly selling personal data of the bank’s customers to mainland call centers conducting telesales, Apple Daily reports. The arrested bank staff had allegedly bribed their superiors to release clients’ personal data, which they then passed on to mainland call centers that sell products and services by telephone. It is understood that the bank staff and call centers share in the sales commission. 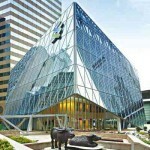 According to Apple Daily, 30 percent goes to the bank staff and 70 percent to the call centers. A spokesperson for the Hong Kong Monetary Authority said the city’s de facto central bank is very much concerned about the incident, and would follow up with the bank, Ming Pao Daily reported. The HKMA has always reminded banks to comply with the Personal Data (Privacy) Ordinance with regard to the collection, use and maintenance of customers’ personal data, the spokesperson added. A spokesperson for DBS Bank said it does not tolerate illegal or irregular financial dealings by its staff, and it will cooperate with relevant law enforcement authorities. An ICAC spokesperson said the anti-graft body does not comment on individual cases. 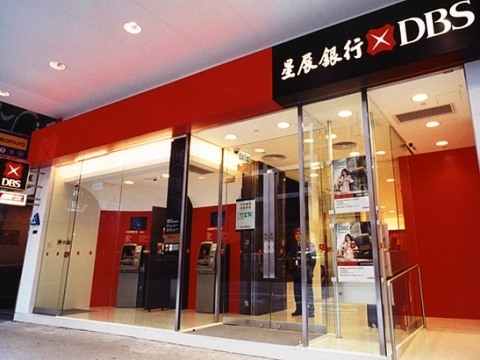 Apple Daily reported that around 100 employees from the DBS Bank’s direct sales team promote and sell the bank’s loan products. The staff are not allowed to make cold calls and they have no access to personal data of the bank’s customers. 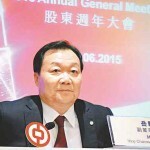 However, it is said that the direct sales team has had a stellar performance in recent years, recording nearly HK$100 million in loans extended per month, the report said. Meanwhile, there has been an increase in the number of complaints from the public about cold calls allegedly coming from DBS Bank staff. After an internal investigation, the bank suspected that the calls were made from mainland call centers. The call centers were primarily interested in closing deals on high-interest loans, or those with an interest rate of over 10 percent per annum, Apple Daily said.